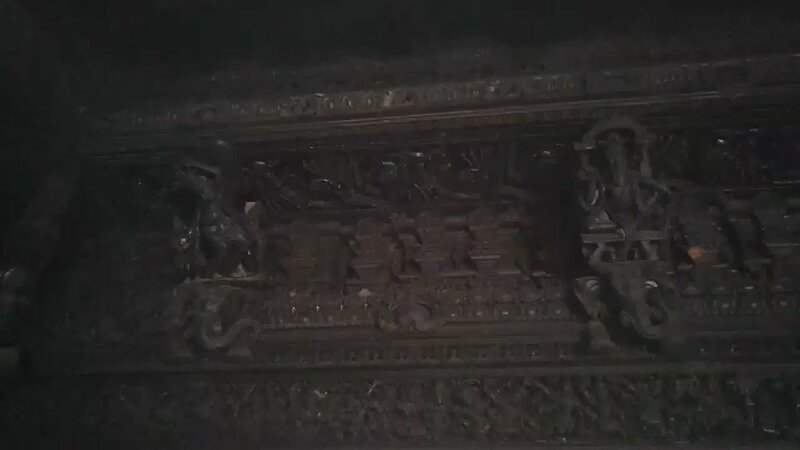 Miraculously all the members saw the same dream that a divine idol of Subramanya will be found at Govindamuttam backwaters. The place where the idol is located, they will see flowers rising from beneath the water. The next day all the members were startled by this dream they saw. 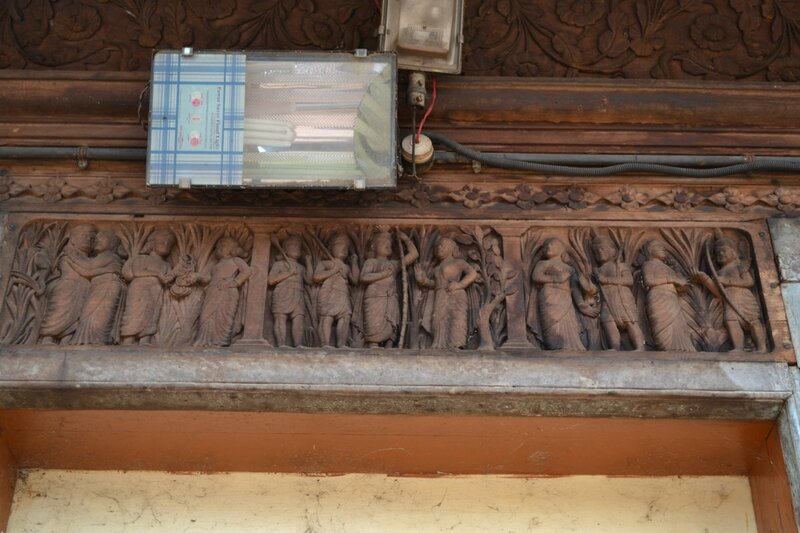 A group of these people went and retrieved the idol. 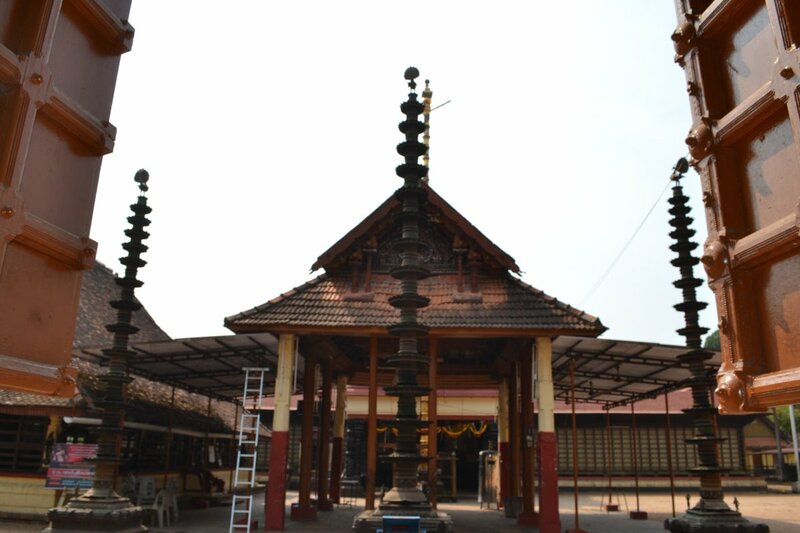 With a support of varikoli nair family, Kezhekedathu warrier family, brahmins and natives of Haripad, a huge panchaprakara temple was constructed. The cultural centre is the 2nd biggest in Kerala. 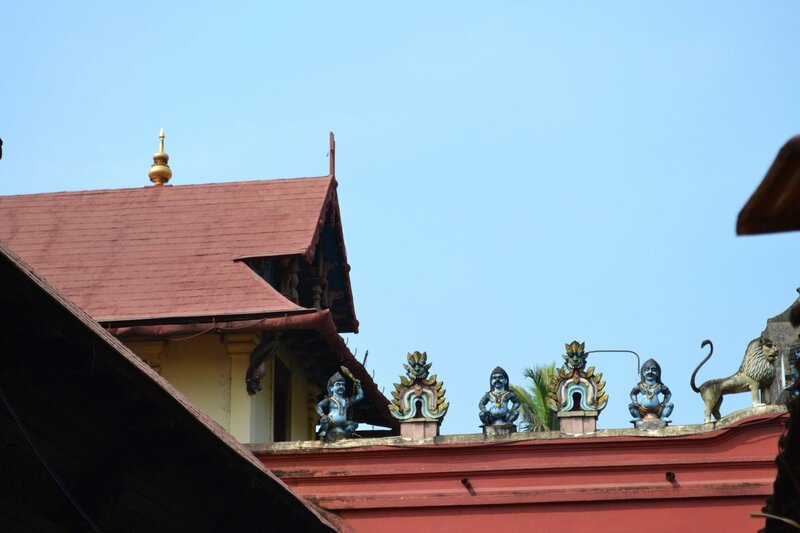 This temple’s presiding deity is a rare four armed subramanya with one arm holding a Vel, another Vajrayudha, one showing the sign of blessing and one hand touching his waist. 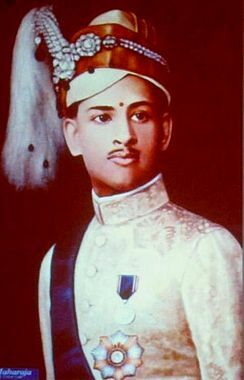 Prince Kerala Varma Valiya Koyi Thampuran was kept under house arrest for 5 years at Ananthapuram kottaram near the temple by the then king Ayilyam Thirunal. 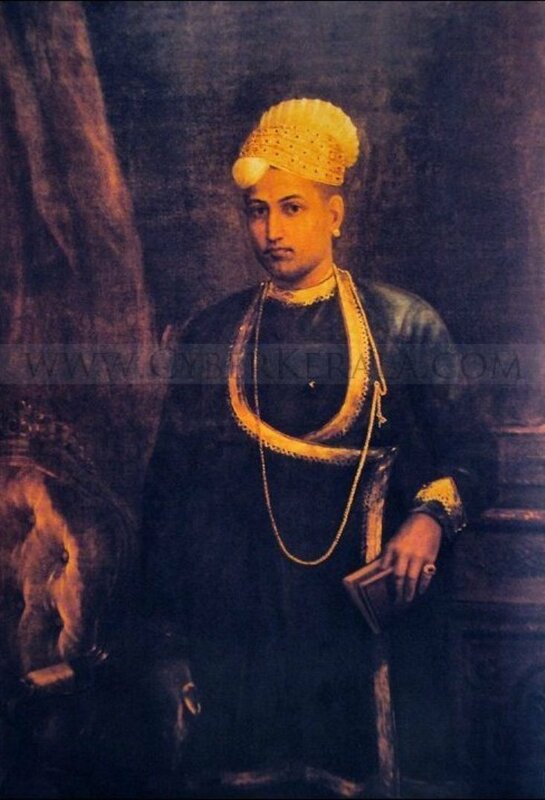 He was abstained from meeting his wife princess Lakshmibai thamburatti. 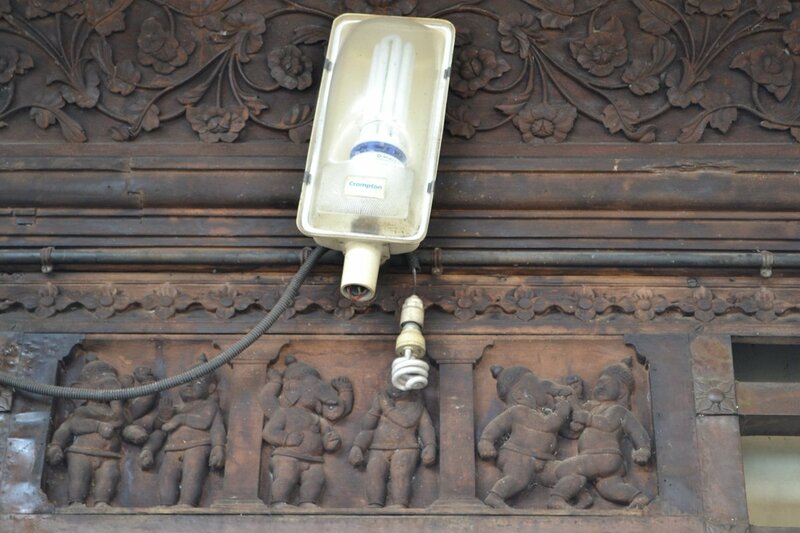 He was only allowed to visit the Haripad temple during his house arrest. He was known to be a great orator and poet. His longing to be with his wife gave him great agony. 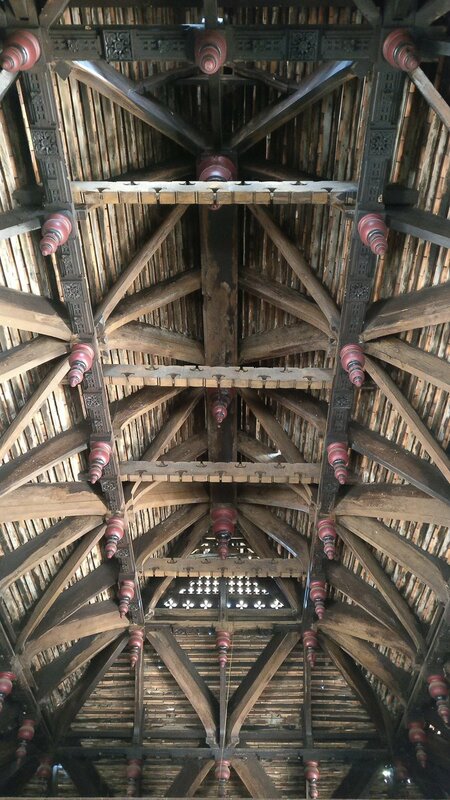 The prince would look at the peacocks in the #haripad temple as if trying to convey his message to the queen through it. 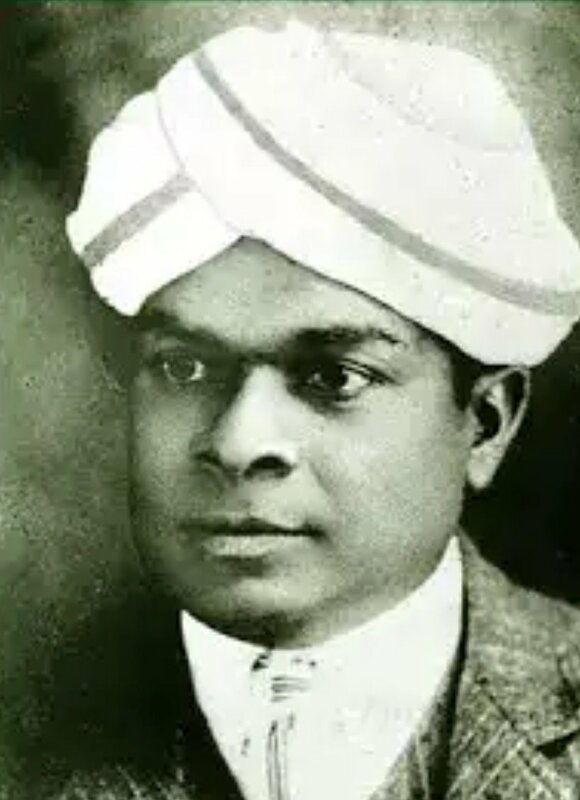 He wrote a series of poems called Mayoora Sandesham that gave the peacock direction from Haripad to Thiruvananthapuram. The temple was made by taking out soil from one area which today is a 4 acre+ temple pond. The soil helped raise the temple. The temple pond gleams with its lustrous water holding the water table of the entire region. 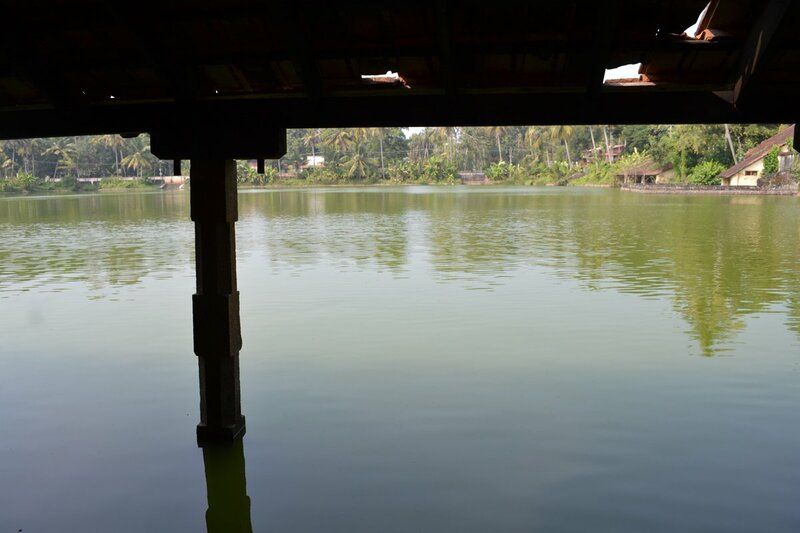 It could possibly be the largest temple pond of Kerala. During paddy harvest season, there is a ritual that is followed even today. Pooja of Nelkathir ( paddy) is done here and kept at the State government treasury. 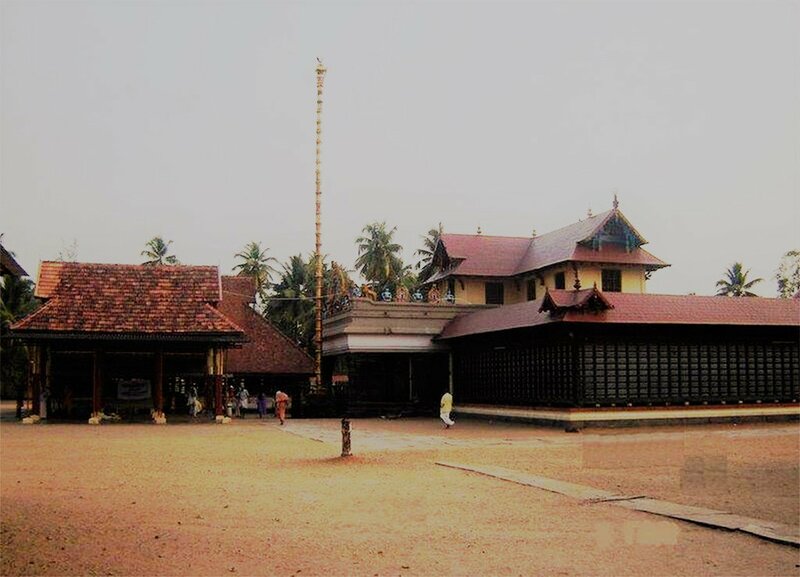 In the year 1921 the temple caught fire but the golden flag mast and the Koothambalam was saved from the fire. 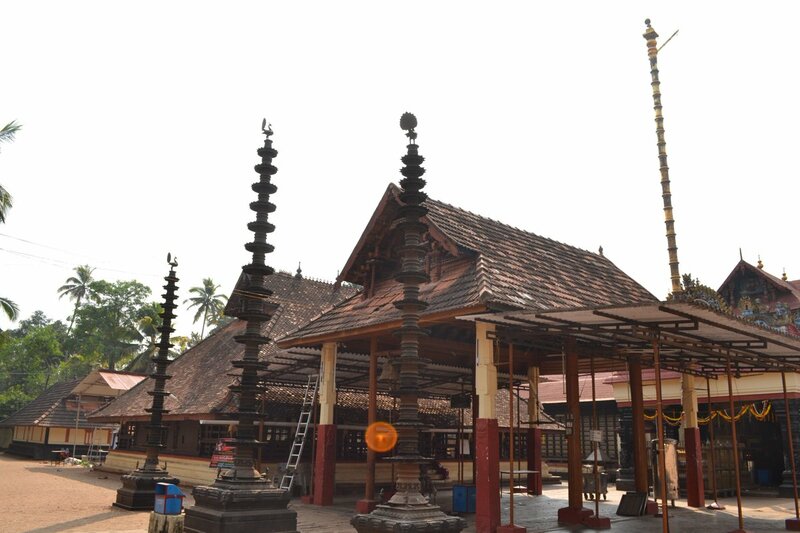 The temple was rebuilt during the reign of King Sree Chithira Thirunal Rama Varma. and the golden flag mast was re-installed. 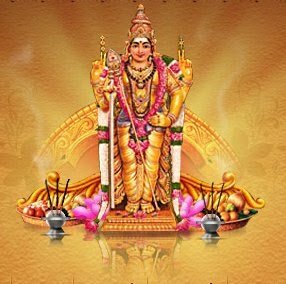 Today, the travancore devaswom is in charge. 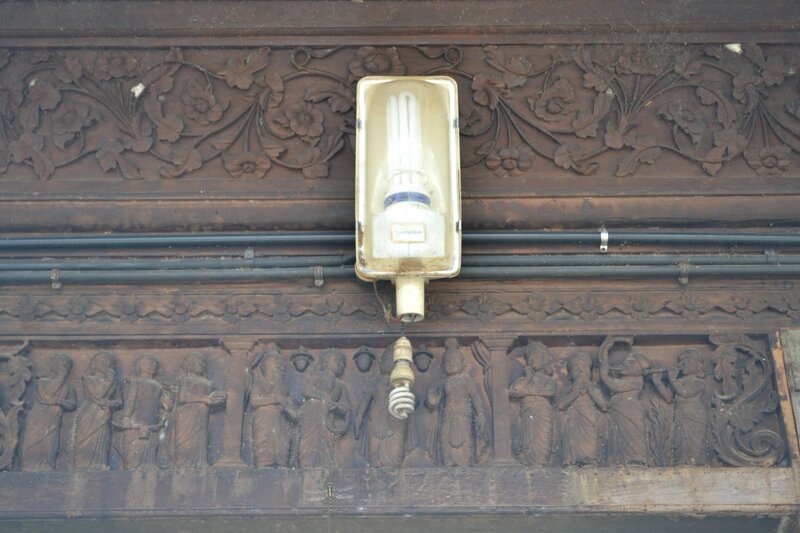 many unique rituals in this temple seized. Veena used to be played during pantheeradi puja. Today this ritual doesn't exist. 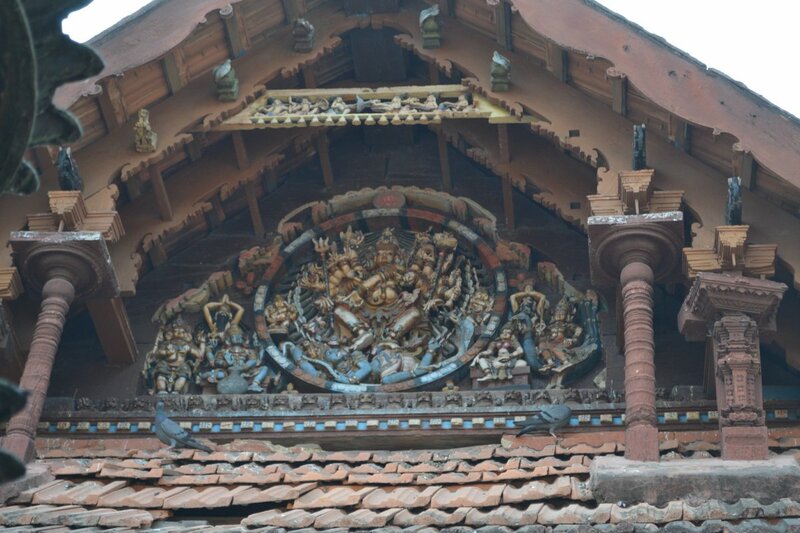 It sad to see the temple architecture is not maintained well. The last reared peacock died 2 months ago. 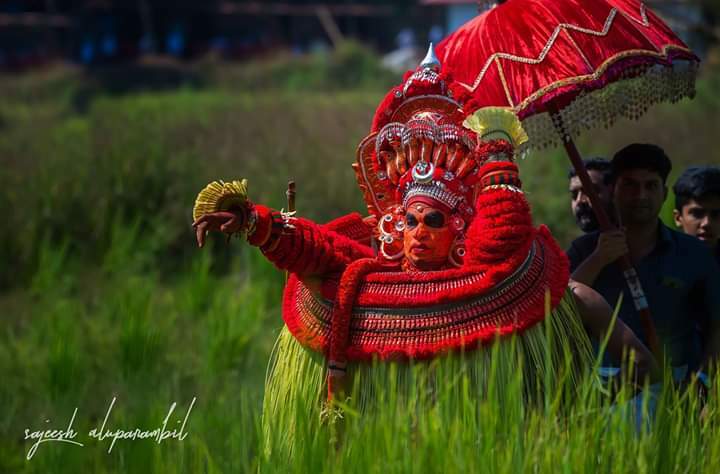 #Vishnumoorthy #Theyyam: Depiction of Narasimha Avatar of Vishnu. 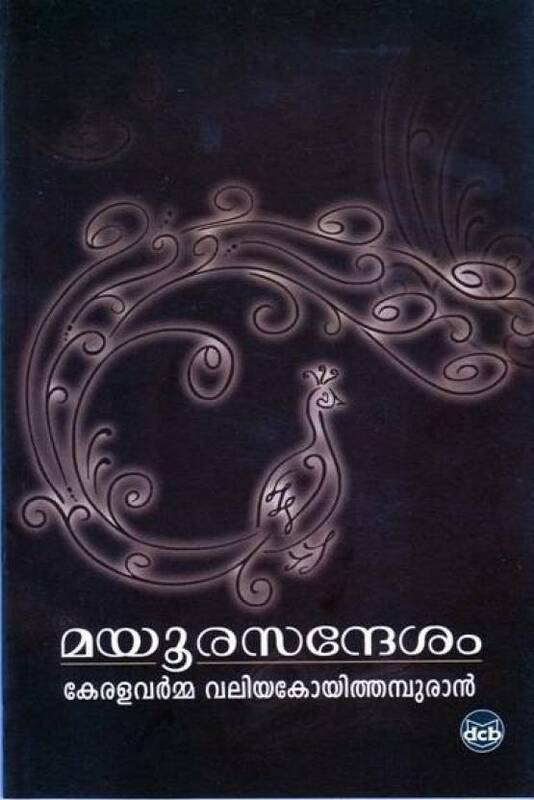 FOLKLORE: Palanthai Kannan, a Vishnu bhakt was killed by fuedalist Kuruvat Kurup. In no time, all his possessions were completely wrecked by a godly force. 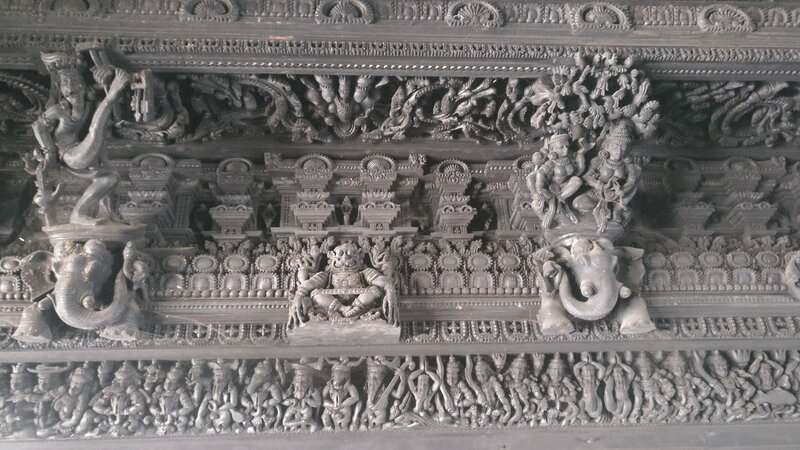 and his family to carry stones by themselves and build a Vishnu Shrine and create this 'Kettukolam'. Today. 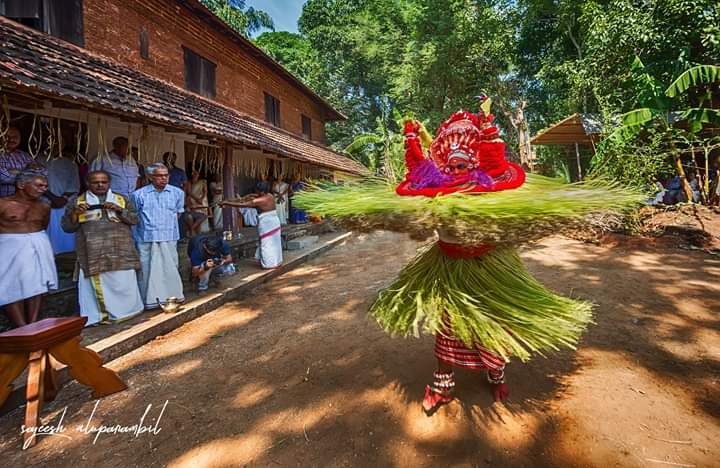 Vishnumoorthy Theyyam is one among the most popular theyyam form in North Kerala grove. 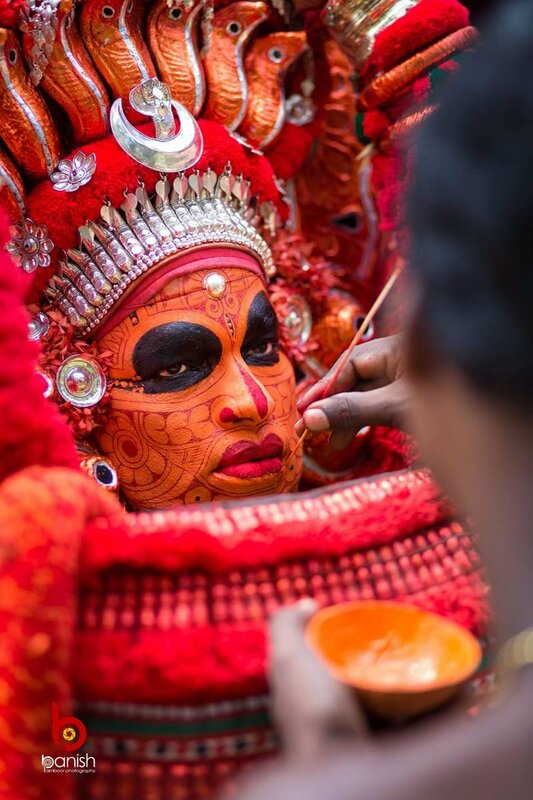 Theyyam with it's heady brew of red, custom, mysticism and magic unites the community. 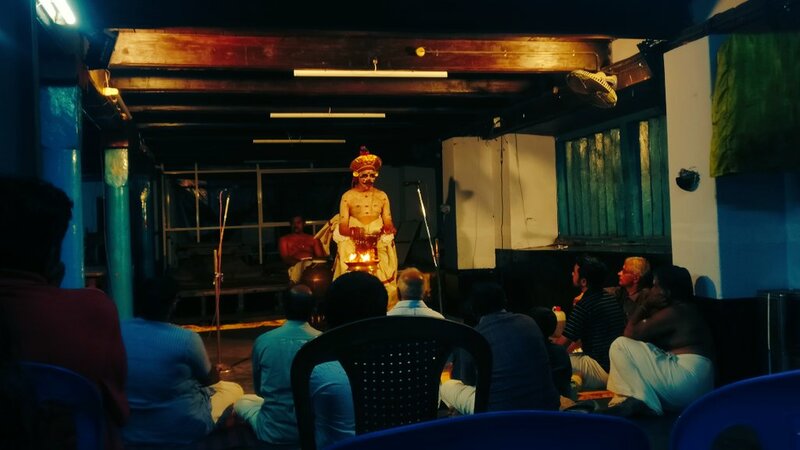 From Nileswaram all the way down to Kozhikode, Vishnumoorthy theyyam made ordinary men Gods. To convert. The evangelization was such that the pastor's would stand at entrance of temples and coerce people. Is it not safe to assume that Swami Vivekananda witnessed the same and made his comment? It is important to know what Swami Vivekananda told Dr Palpu. He said, only a spiritual revolution can bring change in Kerala. Soon Dr Palpu found Sri Narayana Guru who not just countered the casteism but stopped conversion in massive proportion in Kerala. 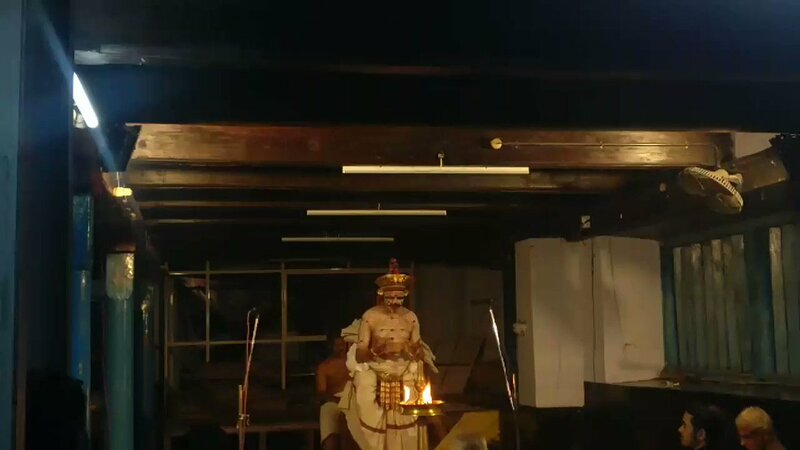 Ammannur Kuttan #Chakyar performing at #poornathrayeesha temple. 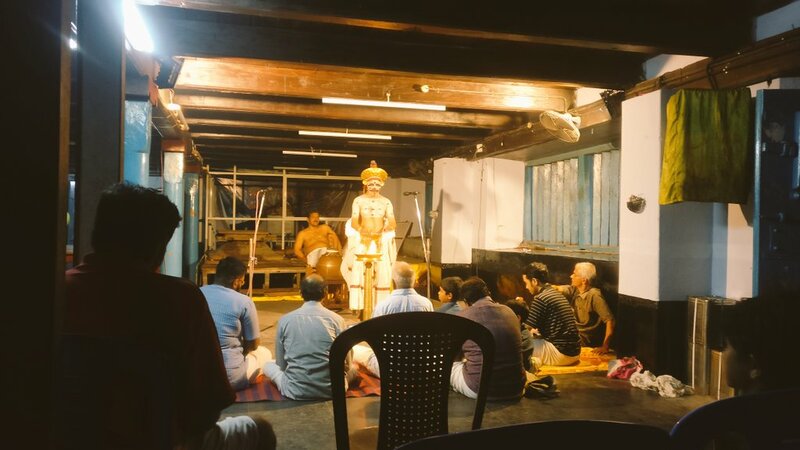 For those who don't know, Chakyar koothu is a ritualistic story telling, that happens inside the temple or at the theatre room (koothambalam). 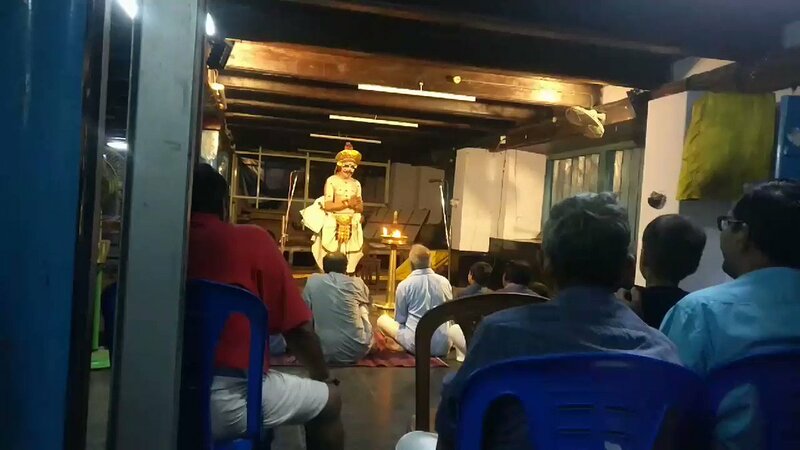 Today, he narrated the story of heroic battle of laxmana and Indrajith (Meghanath) .. for the chakyar he performs only in front of a lit lamp. . Watch. These events have been erased from History by the Left. I'm very careful with where I go here in PA. I know there are areas that I am not welcome. So today, one of my bosses had a picnic at her house. Since it's the first office function since I started working there, I went out of respect and because I want to make a good impression. I don't know who else does this, but no matter where I go, I take stock of my surroundings and can tell if it's a place where I'm going to be comfortable. Anyway, where my boss lives is on-street parking. So I park my car in an available spot & head to the picnic with my son. One of the first things I see as we walked to the house was a Confederate flag in one of the houses. So that told me enough about where we were and I knew to be careful. My norm is to not stay anywhere for more than around two hours. So, we head out after a little over two hours.